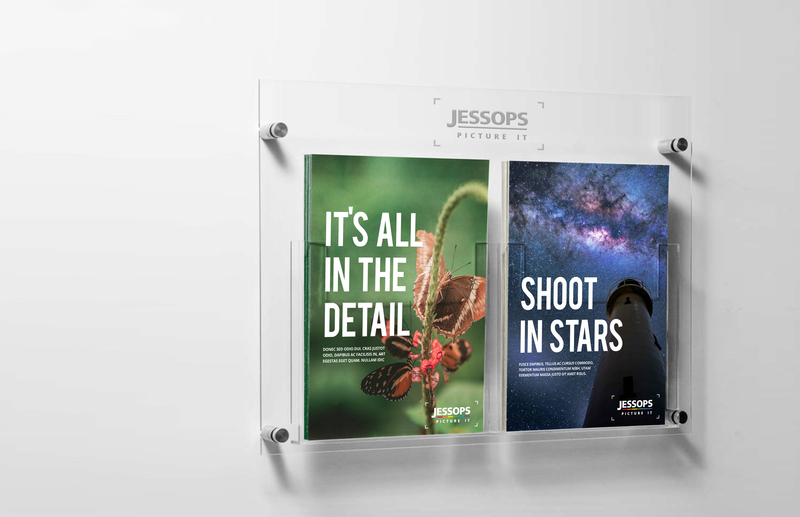 Removing the brand stigma of a judgmental sanctum for photography enthusiasts willing to spend large amounts of money for the best kit, re-positioning Jessops to a broader market. Focused around the reasons why we take photos in our every day lives and nurturing the public’s interests rather than causing them to shy away. 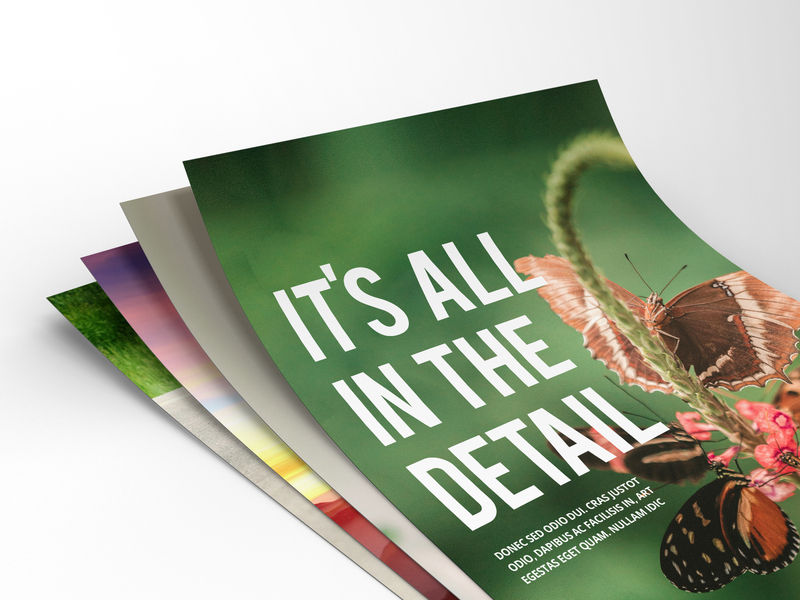 Using eye catching imagery, with either an aspirational or a relatable feel, accompanied by headlines and support copy that give a more familiar and friendly tone of voice. 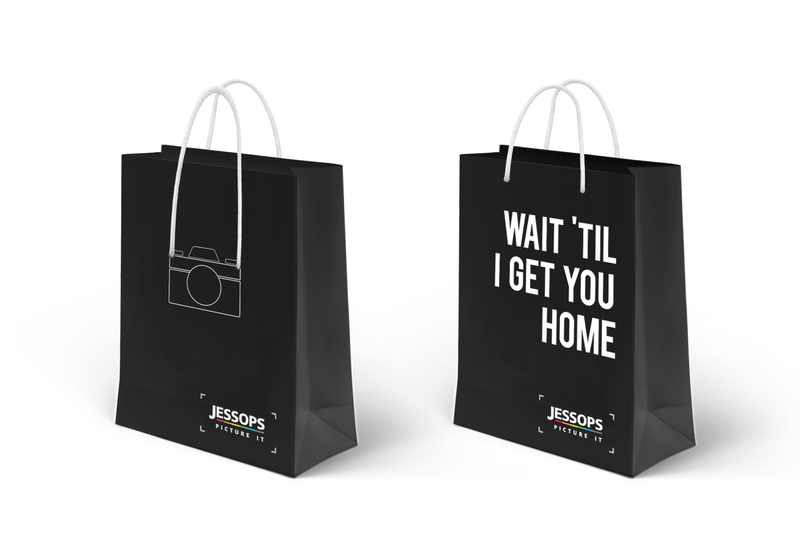 Inserting a bit of humour into a brand that has previously been perceived as outdated and exclusive. 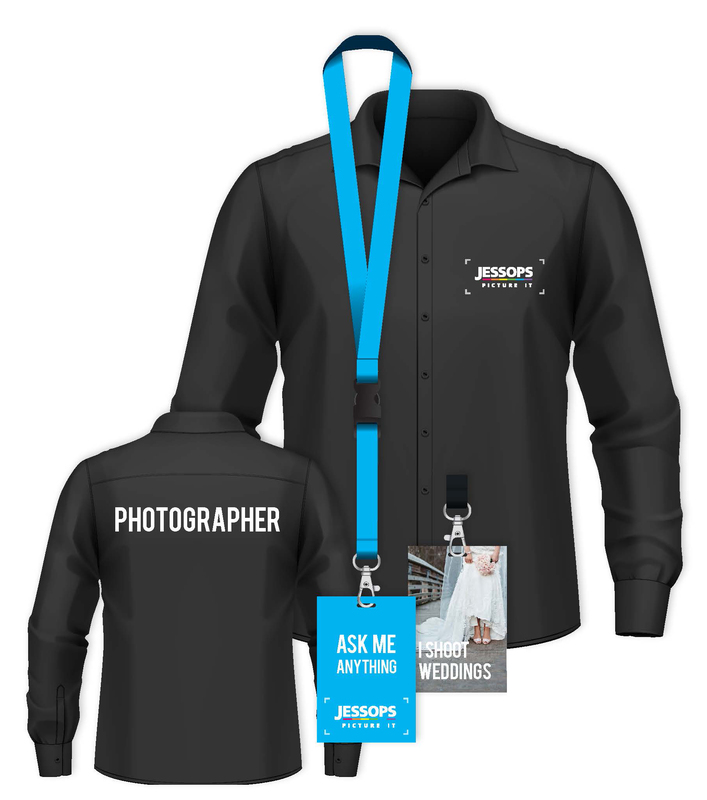 Giving their store staff more of a persona by highlighting their specific talents through uniform and lanyards – making them more approachable to the consumer as well as celebrated by their employer for the assets they bring to the brand. Bringing full colour to a previously dark brand on Black Friday – to stand out from the rest, celebrating all kinds of photography, not just the black and whites, when presenting the best deals all year.